It wasn’t the Easter Bunny that brought joy to the Open Door Shelter last week. Instead, a group of volunteers from Darien pitched in to help distribute over 200 Easter dinners to local families in need. 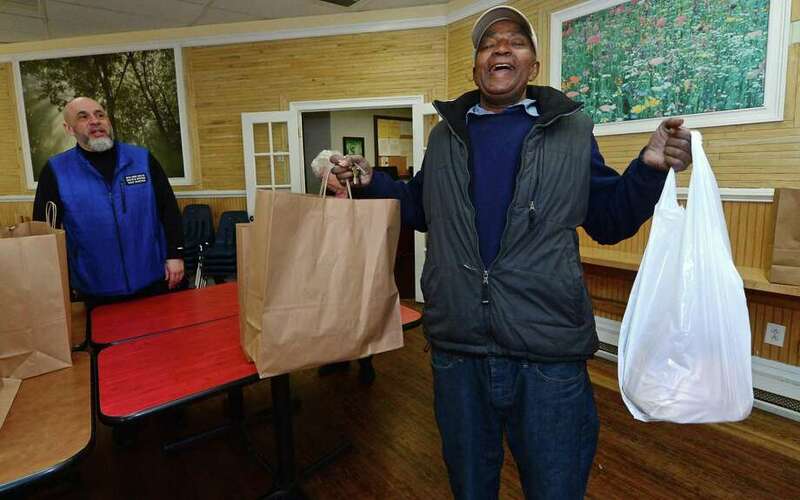 On April 13, First Congregational Church of Darien parishioners put together grocery bags that were passed out in advance of the holiday at the shelter facility in Norwalk.